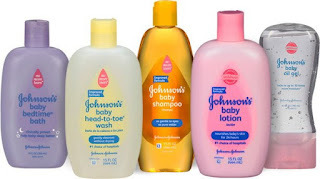 There’s a nice new coupon available to save $1.00 on any (1) JOHNSON’S Shampoo, Bath, Wash or Lotion (excluding trial size, 1oz – 4oz, and gift sets) Target sells Johnson’s 9 oz toiletries with prices starting at $2.99, so as low as $1.99 after coupon. 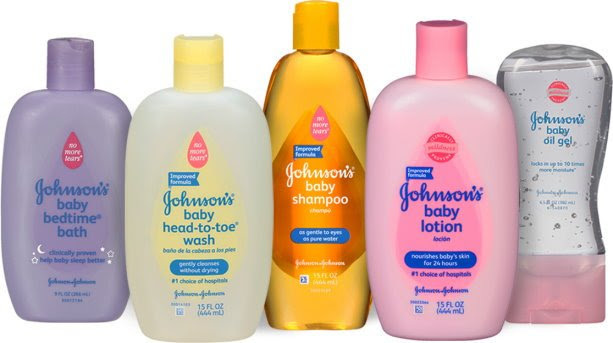 Plus, Target is also offering up a FREE $5 Gift Card wyb 3 Value size Johnson’s toiletries thru 12/9 with prices starting at just $4.99. It is something to consider since it may work out to be a better price per ounce depending on what you plan on buying.